Founded in 1999, Speke Klein is a Canadian furniture company built upon an enduring partnership and a shared passion for quality and elegant, contemporary design. Robin Speke and Thomas Klein first met while studying at England’s Parnham College; internationally regarded for its prestigious furniture and woodworking program founded by Master Craftsman John Makepeace. Speke Klein furniture products are designed to last for many generations, and apply the finest modern production methods together with time-tested traditional techniques of woodcraft including speciality joinery, book-matched veneer and hand-finishing. Today, Speke Klein is a team of dedicated furniture makers crafting timeless designs from North American hardwoods that are intended to last for generations. Each item in the Speke Klein collection is developed and built around the principles that first brought the partners together; a distinctly modern approach to design, and an attention to details, materials, craftsmanship and technique. each piece in our collection is representative of the Speke Klein promise of quality: simple but elegant design, superior materials and meticulous attention to detail. We are pleased to offer our customers a continually evolving furniture collection comprised of our own designs as well as the work of international designers. Equally suitable for residential or public spaces, we are able to customize our designs to your requirements. We work closely with our customers to listen to their needs, interpret and translate their desires, and deliver a final product that rises above their expectations. 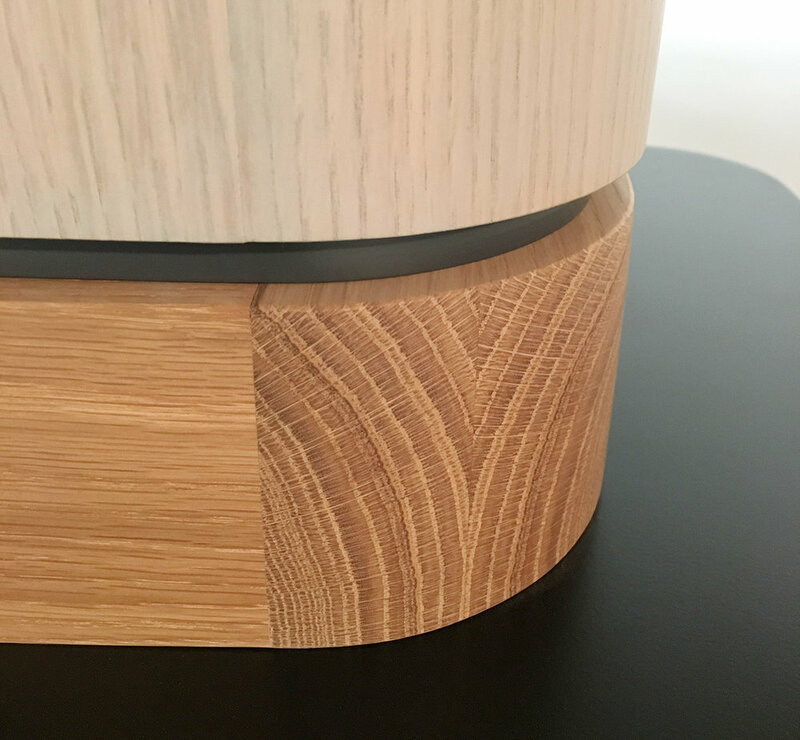 in addition to careful timber selection, WE WORK WITH CRAFTSPEOPLE IN MANY DISCIPLINES, combining superior materials to create BEAUTIFUL DESIGNS THAT STAND THE TEST OF TIME. Our award-winning collection has been featured widely in the international press, and exhibited in the United Kingdom, Dubai, the USA and Canada.